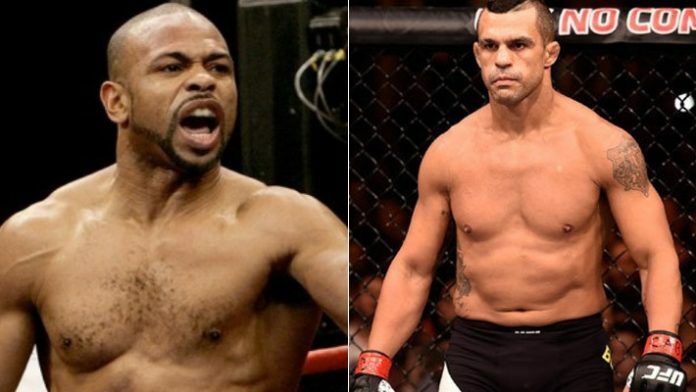 Boxing legend Roy Jones Jr. responds to former UFC light heavyweight champion Vitor Belfort's challenge to fight him in the ring. Vitor Belfort is now a member of the ONE Championship roster. “The Phenom” joins the likes of Eddie Alvarez, Demetrious “Mighty Mouse” Johnson, and “Super” Sage Northcutt as former UFC stars who recently made the move. The 41-year-old spoke to media recently after the announcement of his signing with ONE. What do you think about Jones accepting Belfort’s challenge to box?